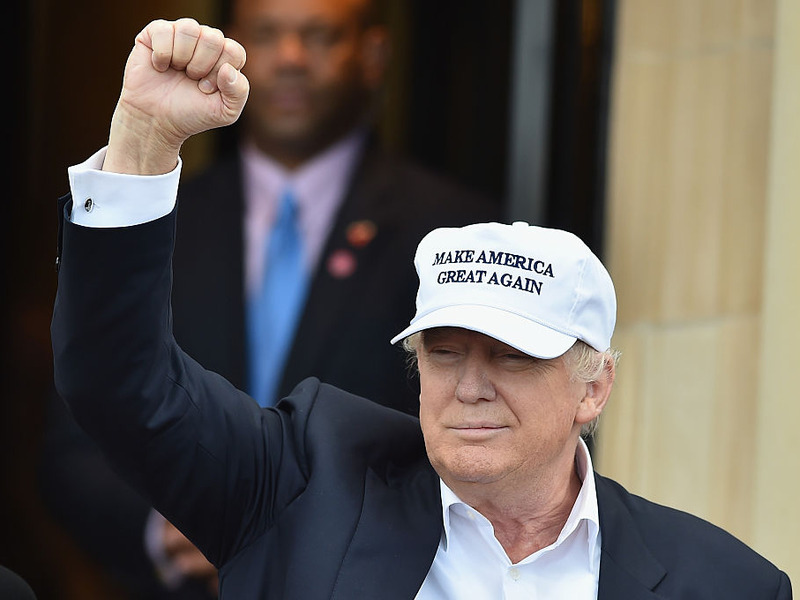 Jeff J Mitchell/Getty ImagesPresumptive Republican nominee for US president Donald Trump arrives at his Trump Turnberry Resort on June 24, 2016 in Ayr, Scotland. A former adviser to Donald Trump floated Utah Rep. Mia Love on Friday as a possible pick for vice president on the real-estate mogul’s ticket. “If you were to name some people that nobody is talking about, to keep an eye on with the vice president [pick] … who would you say we should keep our eye on?” asked Brian Kilmeade, a Fox News Radio host. “The two people I think you should look at — and these are unorthodox. First is Mia Love, the congresswoman, somebody who is an African-American leader with really bright ideas and an ability to communicate,” Caputo said. “Is there a relationship there?” Kilmeade pressed. “There is. People are looking at her. There is an incredible opportunity for the Republican Party,” Caputo replied. Alex Wong/Getty ImagesU.S. 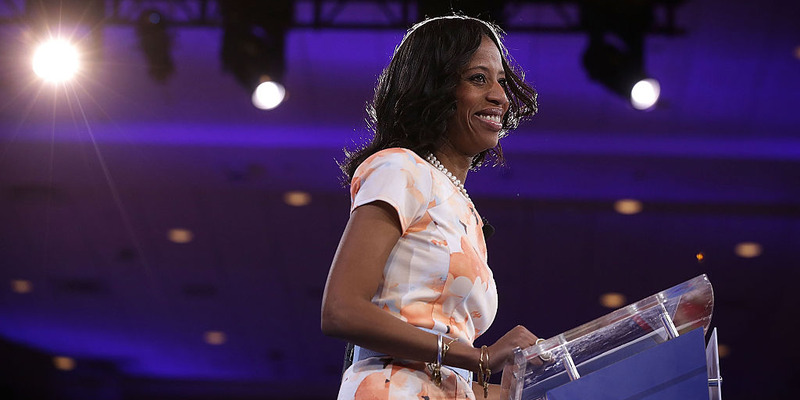 Rep. Mia Love speaks during the Conservative Political Action Conference March 3, 2016 in National Harbour, Maryland. “His backstory is something,” Caputo said.